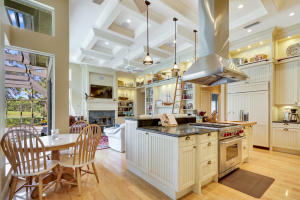 Jupiter Homes and Real Estate Search, Jupiter, Florida listings are updated daily. 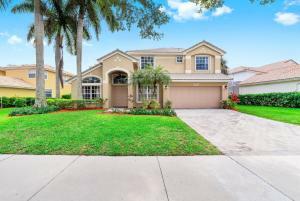 Search Jupiter Homes for Sale or Search by Jupiter Communities. Admirals Cove is abeautiful country club community offering a stunning marina,45 holes of golf, tennis courts, clubhouses, and a lifestyle one can only dream of. Admirals Cove offers amazing estate homes with deep water access as well amazing golf course views. Click here for more information on homes for sale in Admirals Cove. Jonathans Landing is a beautiful community offering a variety of properties, whether you are looking for stunning intracoastal views, an amazing golf course and tennis courts, and a beautiful newer gym and restaurant, Jonathans Landing has it all. This beautiful Country Club community offers condos on the intracoastal, as well as estate homes, villas, and townhomes. Jonathans Landing real estate. 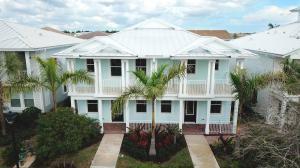 Abacoa in Jupiter is a great neighborhood of small developments offering beautiful single family and townhomes. Some of the sections included in Abacoa Jupiter are; Tuscany, Valencia, Martinique, Newhaven, The Island, Botanice, Mallory Creek, and Windsor Park. Click here for a full list of homes for sale in Abacoa at Jupiter. Only around 90 homes fill this amazing estate community of massive luxury homes. The Bears Club known for its amazing golf course, clubhouse, and exclusive residents is a true beautiful site to see here in Jupiter. Click here for more information on the Bears Club homes for sale. Egret Landing is a great community of single family homes with lots of nice amenities. Egret Landing offers tennis courts, gym, community pool, lots of place to run, great wide open lakes, and playground. Egret Landing offers beautiful lots and offers a diverse amount of floor plans. Click here for homes for sale in Egret Landing. Jupiter also offers wonderful single family home communities such as Egret Landing, Maple Isle, Paseos, Botanica, Jupiter Hills, The Shores, North Palm Beach Heights, Jupiter Landing, and many other wonderful communities. If you are looking to find a home in this beautiful city, call or email us anytime. If you are looking for real estate outside of Jupiter, you might also want to visit Palm Beach Homes or Florida Real Estate.